The real estate market has changed. Home prices are below what they were at their peak. Buyers are far more discriminating and a large percentage of homes listed for sale never sell. It is critical to learn how to avoid the following costly seller mistakes. Know why you’re selling and keep it to yourself. 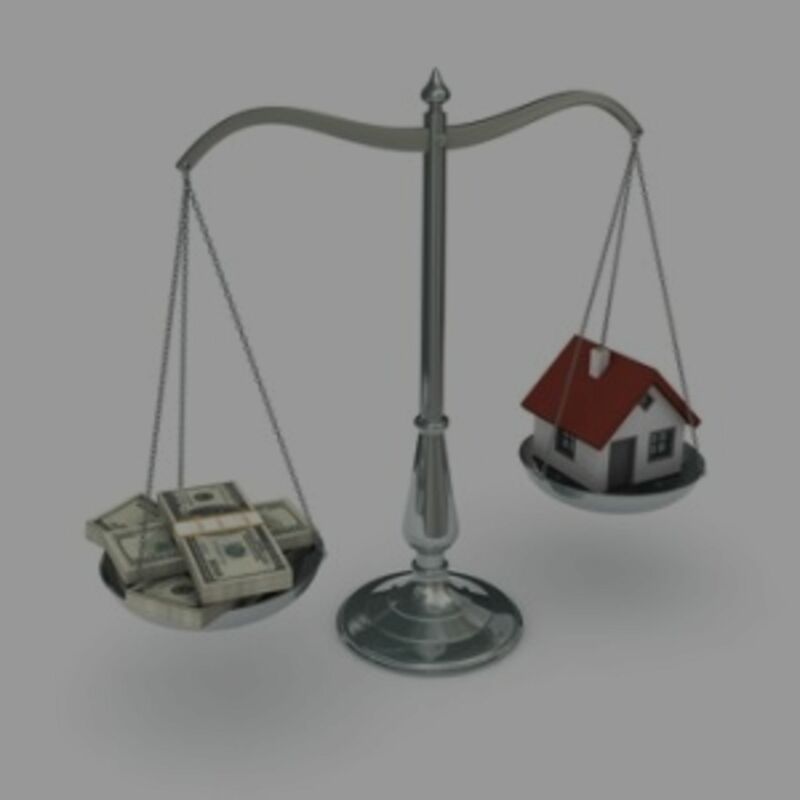 What’s more important to you: the money you walk away with, or the length of time your property is on the market? Different goals will dictate different strategies. When asked, simply say that your housing needs have changed. Do your homework before setting a price. The average buyer is looking at other homes at the same time they are considering yours. If your home doesn’t compare favorably with others in the price range you’ve set, you won’t be taken seriously by prospects or agents. Your home will sit on the market for a long time. Maximize your home’s sales potential. Appearance is critical. The look and feel of your home generates a greater emotional response than any other factor. Clean like you’ve never cleaned before. Pick up, straighten, unclutter, scrub, scour and dust. Fix everything, no matter how insignificant it may appear. Present your home to get a “wow” response. Make it easy for prospects to get information on your home. 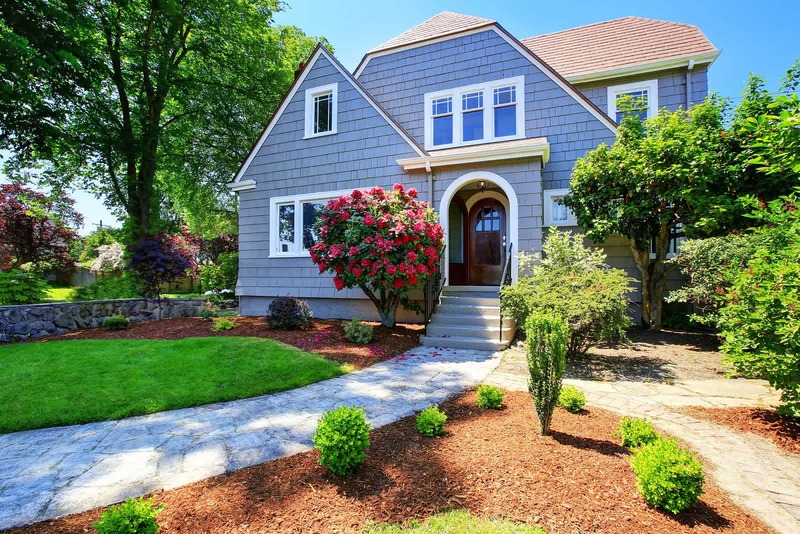 Newspaper ads and open houses are no longer very effective. In fact, only 1% of homes are sold at an open house or through a print ad. More than 80% of buyers now start their search on the internet. Make sure your agent has a good website where buyers can get detailed information. Know your buyer. What is your buyer’s motivation? Does he need a quick move? Is he pre-approved for finance? Can he afford the asking price? Information gives you the upper hand in the negotiation process. Make sure the contract is complete. Be sure to disclose all known defects to the buyer in writing. Make sure all terms, costs and responsibilities are spelled out in the contract and resist the temptation to deviate from the contract. Don’t move out before you sell. Studies have shown that it is more difficult to sell a home that is vacant. If you move, you’re telling buyers that you have a new home and are probably highly motivated to sell fast. This will gives them the negotiating advantage.